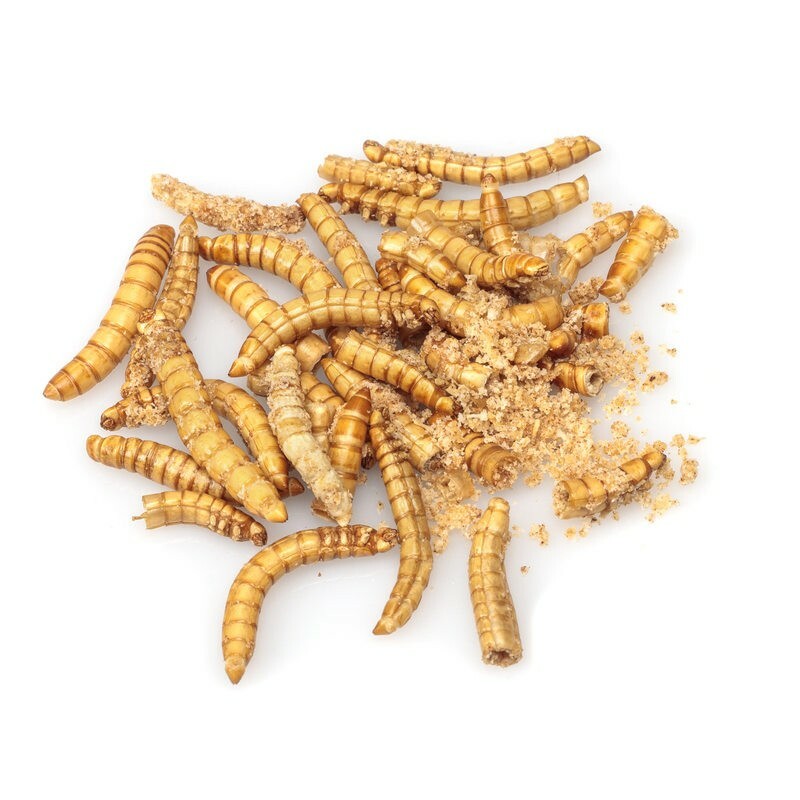 Real mealworms that have been dried out and seasoned with BBQ flavourings. 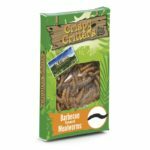 This pack of edible bugs is full of critters that could have come straight from the jungle floor, which makes the official I’m a Celebrity Get Me Out of Here licensing all the more appropriate! 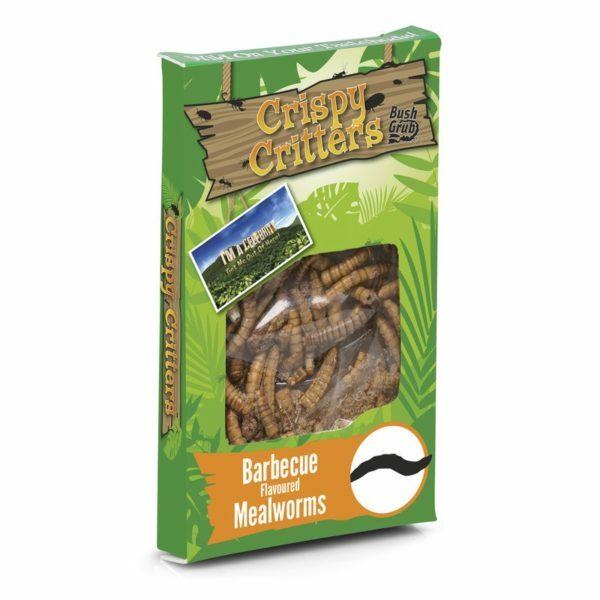 4g Box of Barbecue Mealworms.